Taxmedic Ltd specialises in providing project-based taxation consultancy services to domestic Irish businesses and individuals. We strongly believe in the importance of providing holistic solutions. Accordingly, where appropriate, we work in close cooperation with your accountant, solicitor and other advisors. Much of our work is brought to us by auditors and accountants who have identified areas where a client of theirs requires assistance. We also work in a support role with accountants and solicitors assisting them to deliver best in class taxation advice to their clients. 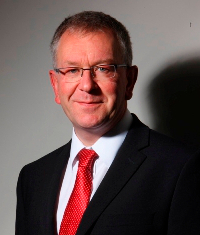 David Price, is a taxation professional with over thirty years’ experience in advising on Irish taxation law. A business graduate of Trinity College, David worked with some of Ireland’s premier accountancy firms and also as a specialist tax consultant within the pensions industry prior to setting up Taxmedic in 2007. 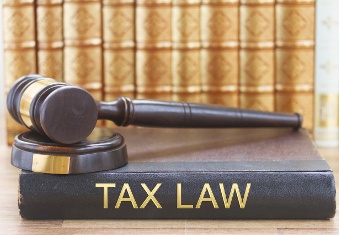 A regular contributor to the national press and trade publications on tax issues, David lectures students of tax law and provides refresher courses on taxation topics for qualified accountants and other interested parties. David is also a contributor to the Irish Institute of Taxation publications on tax law. Taxmedic Ltd provides “top firm” quality advice and service at a fraction of “top firm” prices. We are based in Rathfarnham, in South Dublin but have clients throughout the country. Our clients range from accountancy and legal firms to industrial and retail enterprises and from private clients with investment portfolios or rental properties to artists and members of the Oireachtas. Client satisfaction is our primary concern and all of our clients receive personal attention from our Managing Director, David Price. We concentrate on providing our clients with good value, relevant, problem-solving advice so that they may concentrate on running their businesses. 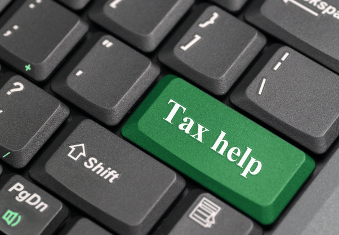 If you require more information on any of our services please email dave@taxmedic.ie or call us on 01 494 1016.